Let’s start big, bold and glamorous with a 15-day event that covers 2,400 miles from London to a spectacular finish in Monaco. 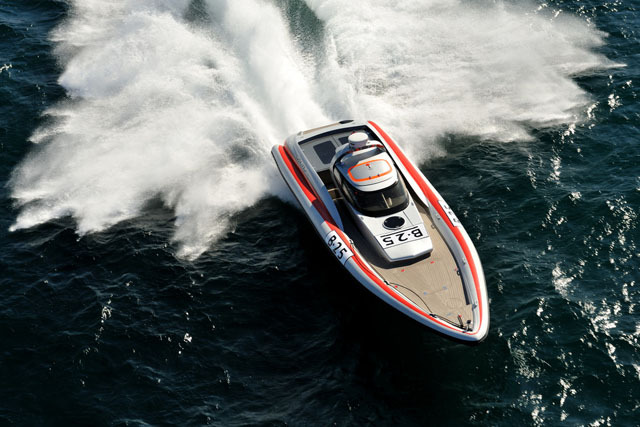 The revived London to Monte Carlo race could be the first of a new series of extreme long-distance offshore powerboat races. 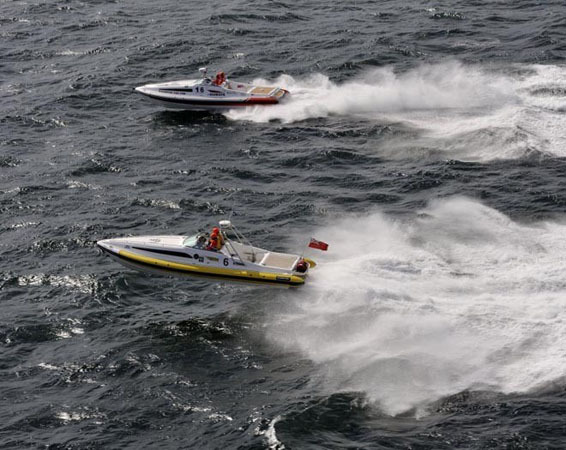 It describes itself as an “ultramarathon” event, and as the “longest, toughest and most prestigious” powerboat race in the world and you can see why. 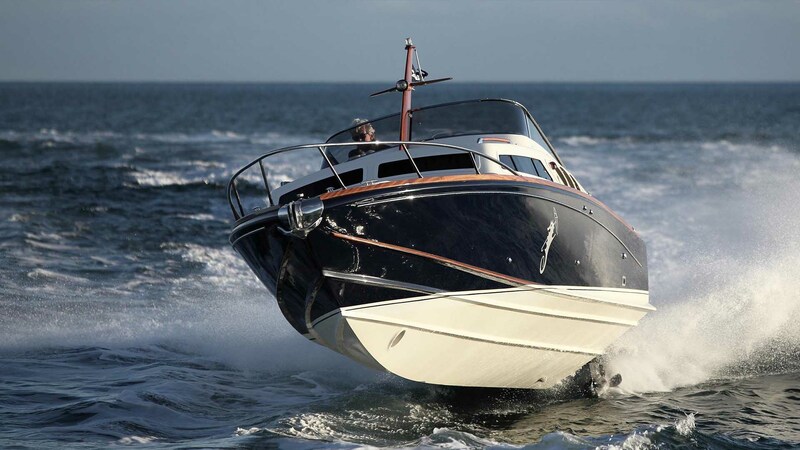 Known as the Venture Cup, the idea is to revive the glorious 1972 event that many still consider to be the greatest powerboat race of all time. The new race will begin on 31 May 2014 in the heart of London at Tower Bridge before taking in 11 cities in five different countries – and let’s hope it’s a radical success, because if it is, the organisers are also considering a New York to Miami race, as well as an Abu Dhabi to Mumbai, a Cowes to St Petersburg, a Tokyo to Hong Kongand a Belem to Rio de Janeiro. Adventure doesn’t come much better than that. The Aghulas current is a huge and very rapid flow of water that charges down the South African coast to meet fierce winds heading north from the South Atlantic. The Trans Aghulas inflatable boat race is faintly insane! Britain, Britain, Britain.... What a place. What a marvellously embattled outcrop of rock and turf and bold, fractious bloodymindedness. Whatever happened to the Round Britain Challenge? 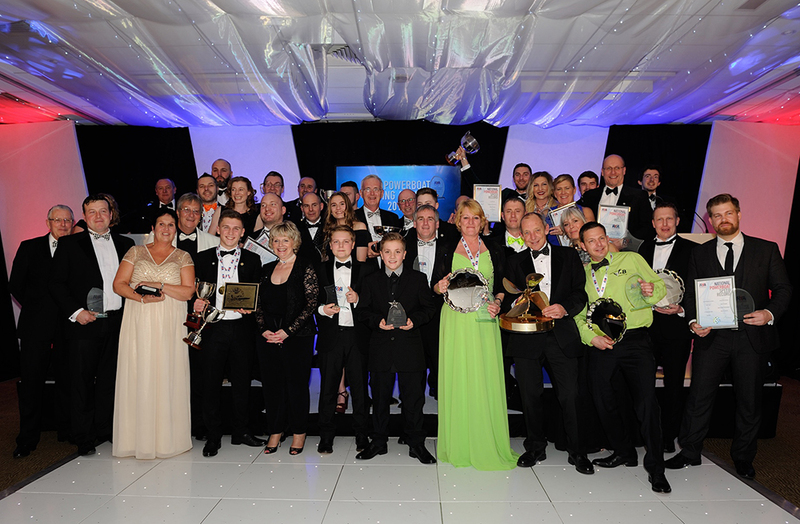 Could there be a better venue for a no-nonsense powerboat race? I love it and there is no better way to witness it than from the very seas that helped carve out its gruff and indomitable character. So why is there currently no Round Britain Race? Is it the hideous incursion of the litigation culture? Is it a lack of funding? Or is it the difficulties imposed by an ocean of red tape and the misguided pedantry of environmentalists? Well whatever it is, it’s a huge shame that the 2008 race couldn’t kickstart a regular event because, while Hugo Montgomery-Swan (the very proactive Publisher of Powerboat and RIB magazine) has organised a “Round Britain Challenge” for small powerboats and RIBs in 2014, that 12-day event is likely to be more about the scenery and the sensations of a fleet cruise than the uncompromising competition of high-end marathon craft. This particular entry is therefore based on memories of a glorious past and on hopes of a future that will see someone with the patience, the political contacts and the depth of pocket to bring this amazing race back to life. Rouen 24-hour race involves competitors circling the Ile Lacroix on the River Seine watched by hundreds of thousands of spectators. 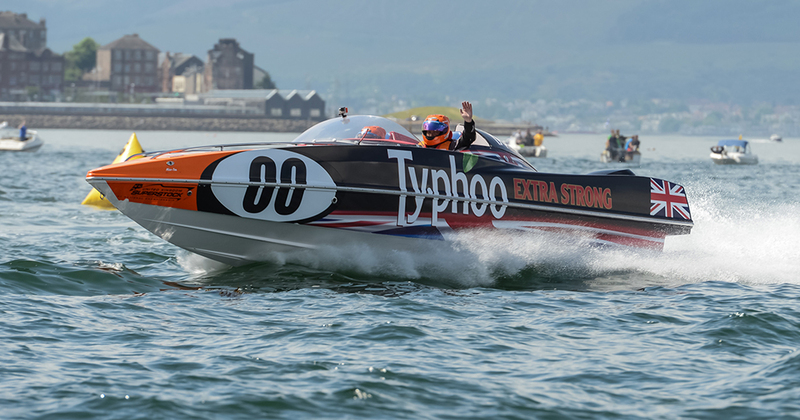 This magnificent annual event is one of those rare races that combines both speed and endurance – all against a spectacular city backdrop, with unrivalled viewing access and the added spice of night racing for an unbroken 24 hours of the most intense powerboat action anywhere in the world. 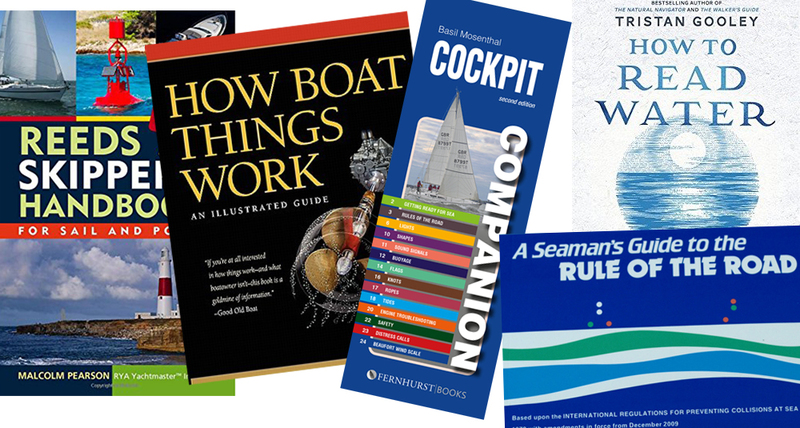 Organised by the Rouen Yacht Club, it has been happening every year since 1964 and now operates as part of the World Long Distance Championship. Based on the Seine in the centre of Rouen, it takes competitors around l'île Lacroix and is seen free of charge by the best part of half a million spectators from the quays, the riverbanks and the bridges. 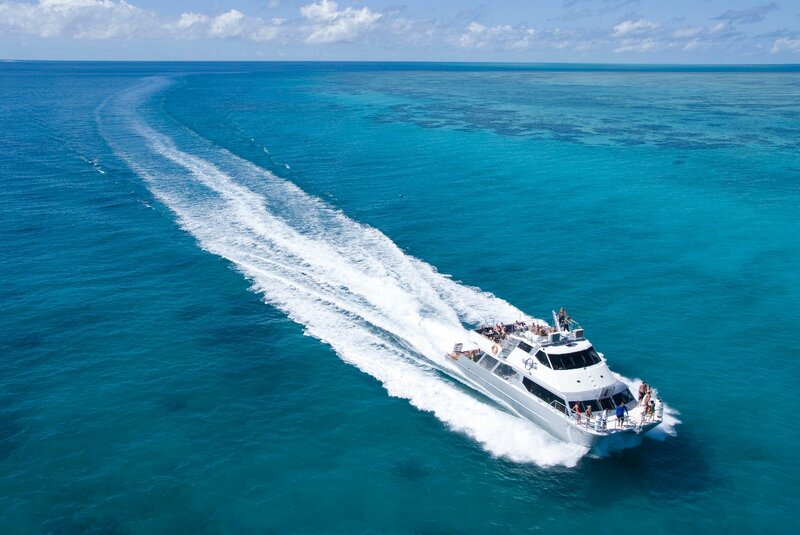 At the end of the event, the boat from each of the three classes that has completed the most laps is the winner. The simplicity of that is very engaging – and so too is the fact that you can wash it all down with wonderful food and drink in the heart of a medieval French city. Accessible with relative ease from Caen, Dieppe, Cherbourg or Calais, this is a seriously cool event – and one that our rather sickly UK race calendar can only covet with jealous and impotent respect. 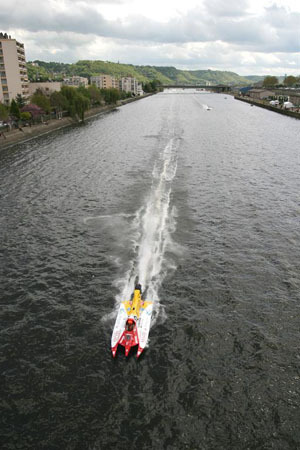 If you only plan to witness one powerboat race, make it the Rouen 24-hour. Finally, we come to a perennial favourite. With a rubbish name and a relatively brief duration, this famous old endurance event might seem quite tame compared to some of those above but don’t be fooled. Cowes-Torquay-Cowes: hostile open-water event that is perhaps best viewed from the participant's point of view. 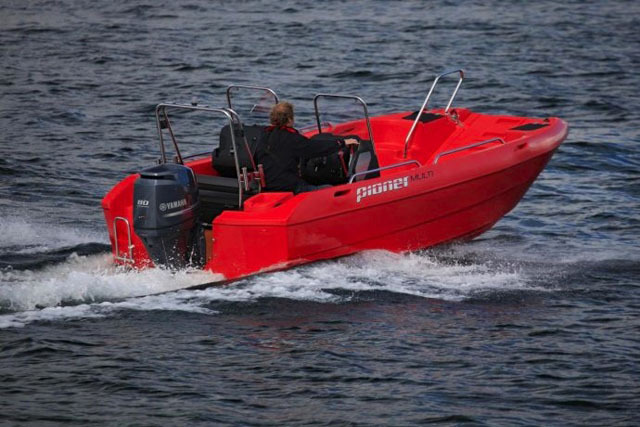 Held in August as the key highlight of the British Powerboat Festival, it sees a fleet of up to 40 boats unleashed on a frantic 160-nautical-mile charge across exposed and changeable waters from the Solent to Devon and back. Half the fleet is routinely decimated by the visceral wildness of the undertaking and not only does that make it a spectacular showcase for racing excellence but it also makes it very attractive to those who want to test out their kit. 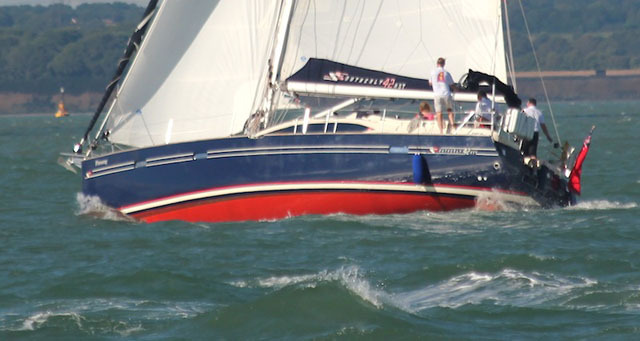 Of course, aside from the splendour of the start and finish, trying to watch the Cowes Torquay race from the Solent tends to feel like sitting by a deserted lion enclosure at a safari park – so why not compete in it? I promise you, try it just once and (as soon as you’ve recovered from your bleeding spleen), you will be dining out on your outrageous heroism for a long time to come. 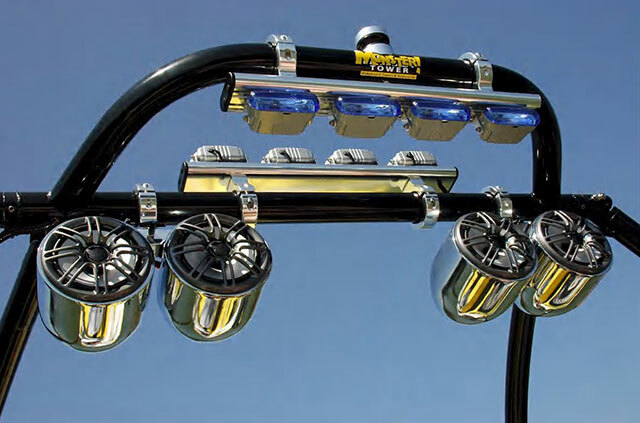 For more high-performance powerboating on www.boats.com, try: Frauscher 858 video: first look and Code X: the 47ft renewable energy speed machine.